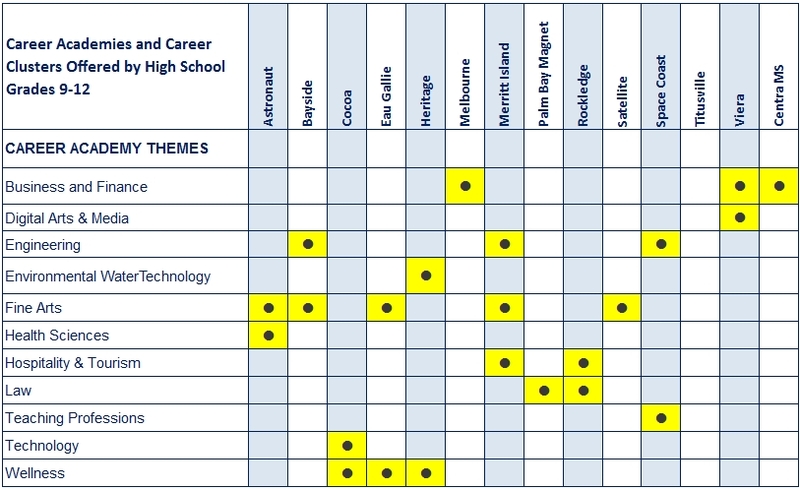 Career academies are small, personalized learning communities within a high school that integrate rigorous core academic subjects with career and technical courses. The career academies listed below are open to CHOICE students and require a career academy application as well as a CTE-CHOICE application. Students who CHOICE to a career academy must attend the requested school as a full-time student.